We can supply your windows and doors with any kind of glass. We commonly provide the following glass types. 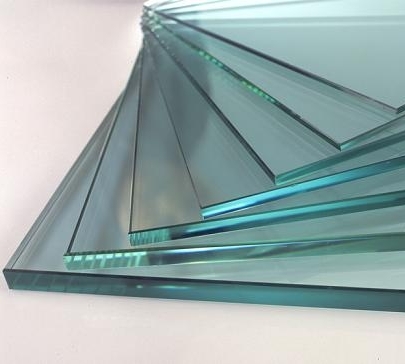 All of these glass types can be provided in several thicknesses, ranging from 3 mm upward, and can be provided as a standard float glass, as toughened/safety glass, as laminated glass, or as double glazed glass units. 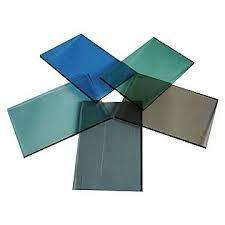 Clear float glass is by far the most commonly used glass. Allows the complete transmission of light, easily seen through. 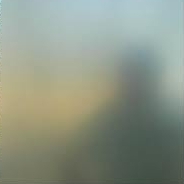 Usually in grey, bronze or green float, tinted glass is used to reduce brightness and/or heat coming into a room through the glass. Allows the reduced transmission of light and heat. From inside, is relatively easily seen through. From outside, vision into the residence is reduced. 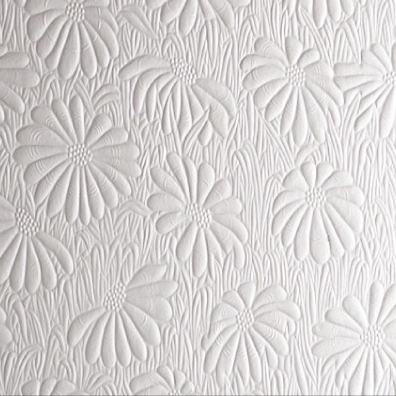 Primarily used in rooms requiring privacy, such as bathrooms. Diffused light transmittance, not readily seen through. Provides fashionable and functional alternatives for room dividers, doors, side lites and feature areas. Primarily used to create privacy areas while allowing some light transmittance. 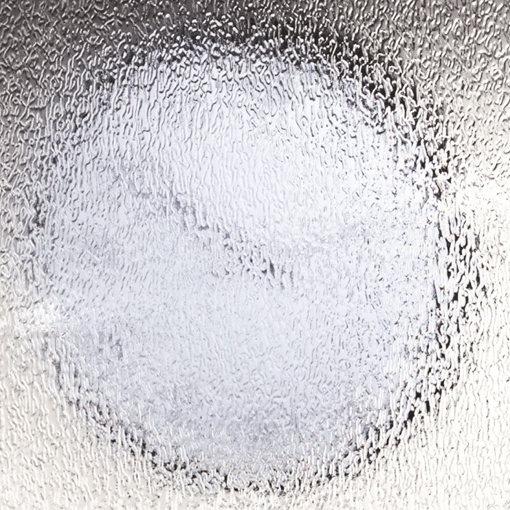 The most commonly used glass for windows and doors is 4 mm clear float, however we provide a range of all types and thicknesses of glass. There are many different types of glass available for windows and doors, for varied uses and requirements. All must comply with Australian Standard AS1288 Human Impact Safety.